Nationwide, approximately 400,000 children live in foster care—roughly the population of Miami. 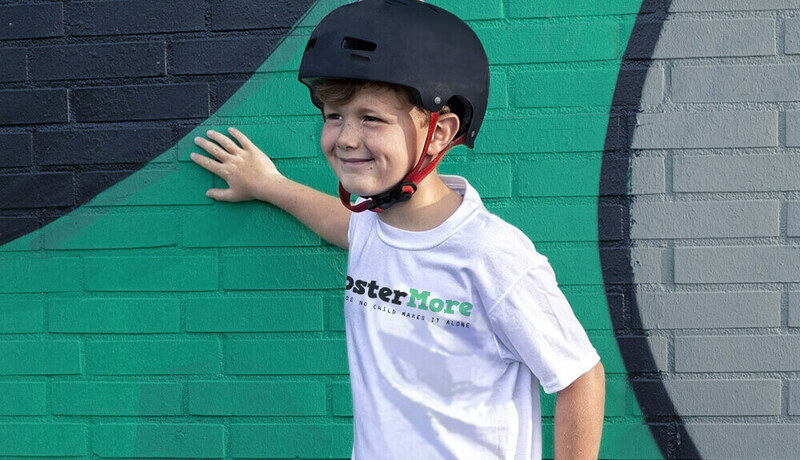 FosterMore is a coalition of not for profit organizations and foundations working to raise awareness of the youth in America’s foster care system. FosterMore shines a light on the amazing potential of kids and families in the foster care system, and empowers all foster kids to reach for their dreams through education. An incredibly important cause, the rudiments of FosterMore desperately needed a digital and creative backbone on which to build a campaign. With no online presence or official branding, and less than three weeks before launch, the organization reached out to Brand Knew for urgent creative direction. Brand Knew worked against the clock to conceive and implement FosterMore’s branding, also running creative for the campaign’s initial ad buy. 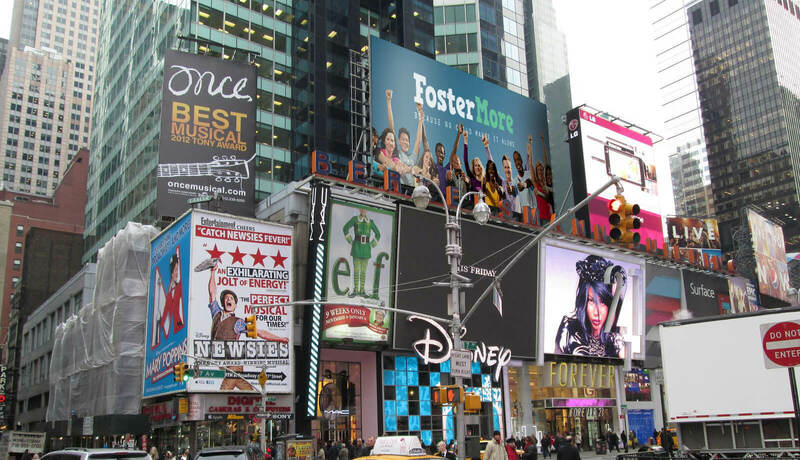 The brand launch was featured in Times Square, on Good Morning America, and in every taxi cab in New York City thanks to a city-wide release of FosterMore’s PSA. Since then, the organization’s image has been refined, and digital presence has expanded under Brand Knew’s guidance. From day one, Brand Knew’s marketing team has managed FosterMore’s social media accounts, handled all creative for FosterMore’s annual digital and traditional ad campaigns, and has facilitated the creation of video content. 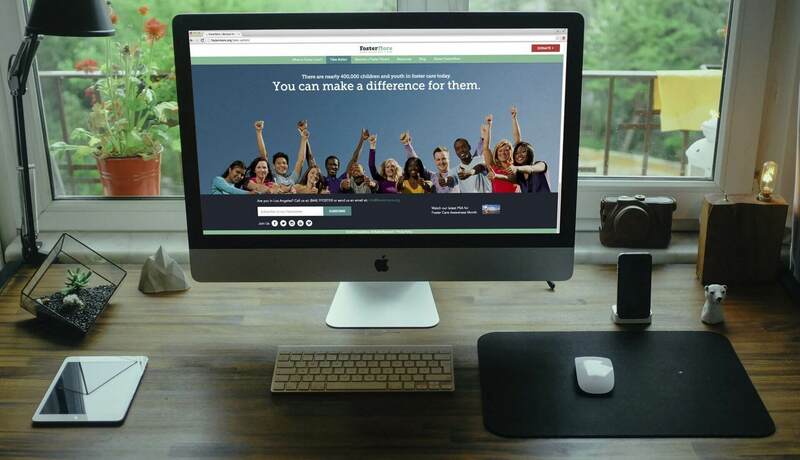 Beyond branding and marketing, Brand Knew has helped transform FosterMore’s digital presence into a true online community, where people from around the country can gather to discuss issues regarding foster care. In addition to building the website and helping navigate from a technology standpoint, Brand Knew has managed their newsletters and online blog. 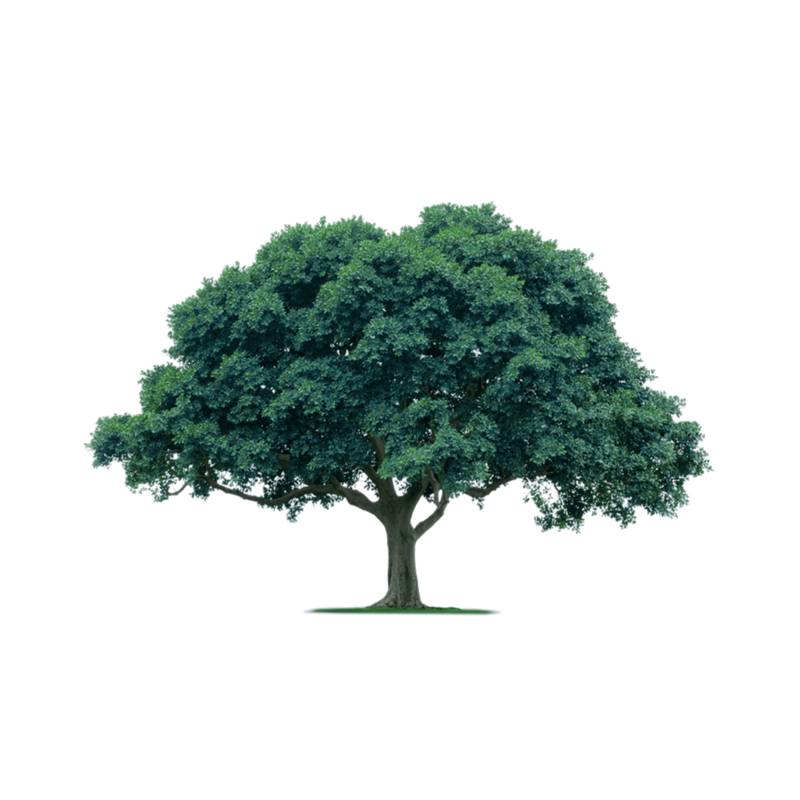 As a result, FosterMore has grown into a vibrant online hub for the foster care community to connect, educate and grow. Research has shown that it takes an average of two years for an adult considering adopting to officially begin the adoption process. With 400,000 kids in the foster care system waiting for their forever home, FosterMore was in serious need of an innovative way to make meaningful progress. Brand Knew developed a custom media buying strategy centered around micro-targeting FosterMore’s demographic with inspiring, on-brand videos. The tactic, which had never before been done within the foster care community, produced astounding results. Not only did it generate 4.1 million impressions with 55.6K website click-throughs but, more importantly, the campaign reported 523 conversions. That means, as a direct result of FosterMore’s media buying campaign, 523 new adults applied to become foster child mentors or adoptive parents within a six month timespan. When the power of media buying is creatively put to good use, there’s no limit to what can be achieved.